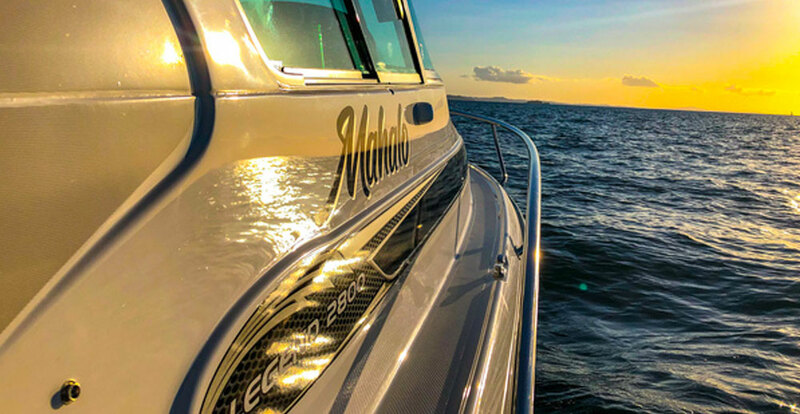 If you’re new to boating, you’re probably keen get out on the water to catch some fish and explore. 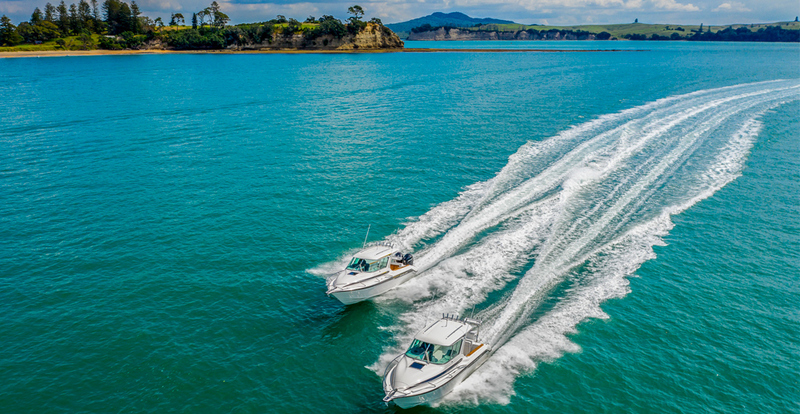 But before you go, check out our advice for boating beginners to make sure your time out there is safe and stress free. 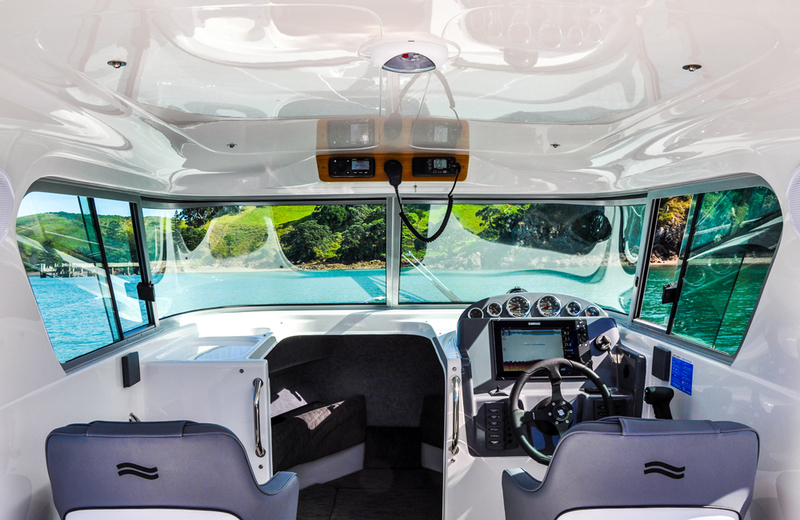 Use the electronics and gauges such as the depth sounder and sat nav. Apply and ease the throttle and put the motor up and down. Use the bilge pump and washdown hose. Turn the batteries on and off. Put the anchor down and pull it in. Use the winch to retrieve your boat, and release it to launch. 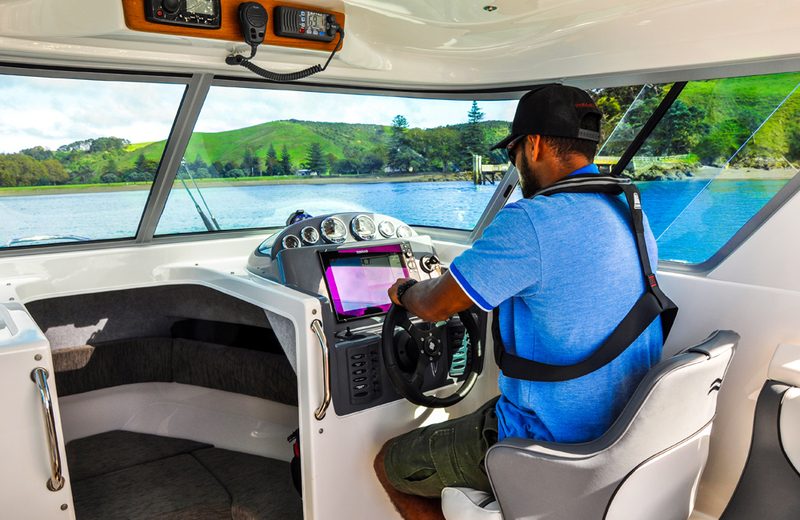 If you’re completely new to boating, there are a few things to learn so if you buy direct from Rayglass, we’ll spend a few hours going over each feature to make sure you’re ready to get out there as soon as you drive away. The amount of fuel in your tank. Winch cable and safety chain are correctly attached. Running through the essentials before you leave will help avoid awkward (or even unsafe) situations while you’re out on the water so that you can focus on reeling in fish or relaxing. While you’re out your boat, the motor and trailer may get covered in salt water, sand, mud or fish. All these things, especially salt water, can cause your boat and its components to rust and degrade over time. As such, it’s essential that you take time to flush your engine and maintain your boat after each trip. The most important thing to do is clean your motor by connecting a hose to the flushing tube and running it for 5-10 minutes. You should also spray down your entire boat and trailer thoroughly with fresh water after use to avoid corrosion. 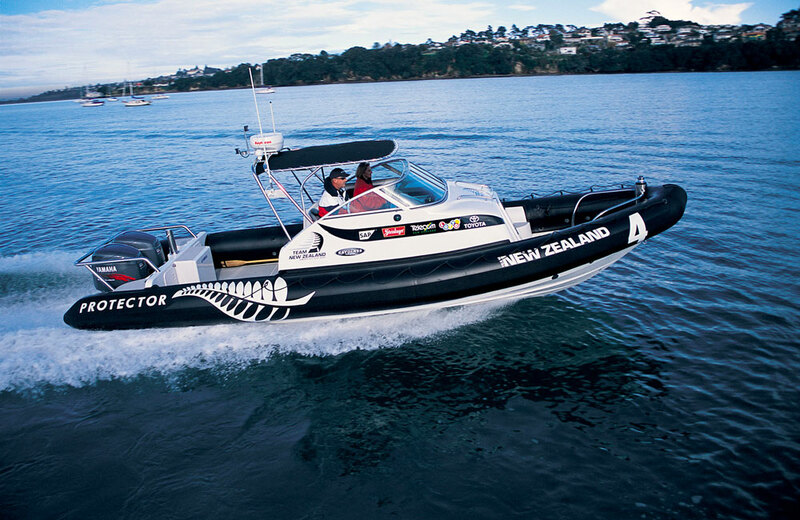 For more tips on boat maintenance check out our blog. As a new boater, it’s a great idea to familiarise yourself with the safety rules and best practices. A Coast Guard course is a great way to learn the basics and Rayglass can organise this for you when you purchase a new boat. Bring enough life jackets for all passengers. Check weather and tides before you go out and stay in if it’s rough. Bring at least two forms of waterproof communication with you. Taking an EPIRB (Emergency Position Indicating Radio Beacon), which is an optional extra with all Rayglass boats, is a great idea. The more you know, the safer you’ll be, so take some time to learn before you head out. There’s a lot more to learn but the tips above will get you started. If you need more advice, feel free to give us a call or drop in to the Rayglass showroom in Mt Wellington to talk boating.